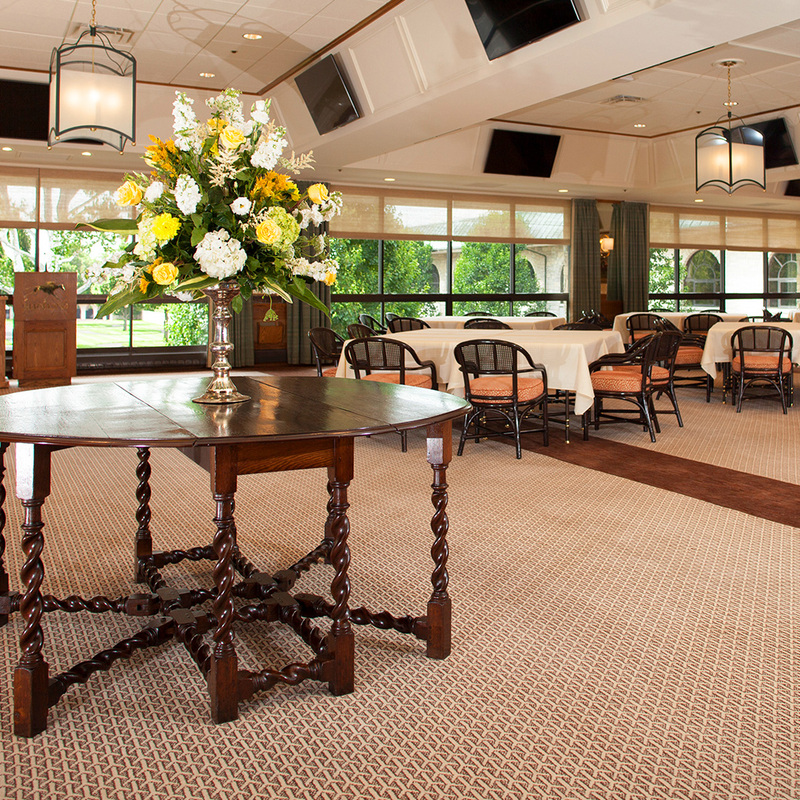 The Second Floor Clubhouse offers a picturesque view of the Paddock as well as upscale accommodations including a portico for valet. Guests will enter into the Clubhouse Lobby which boasts beautiful seating arrangements as well as a large wood burning fireplace. 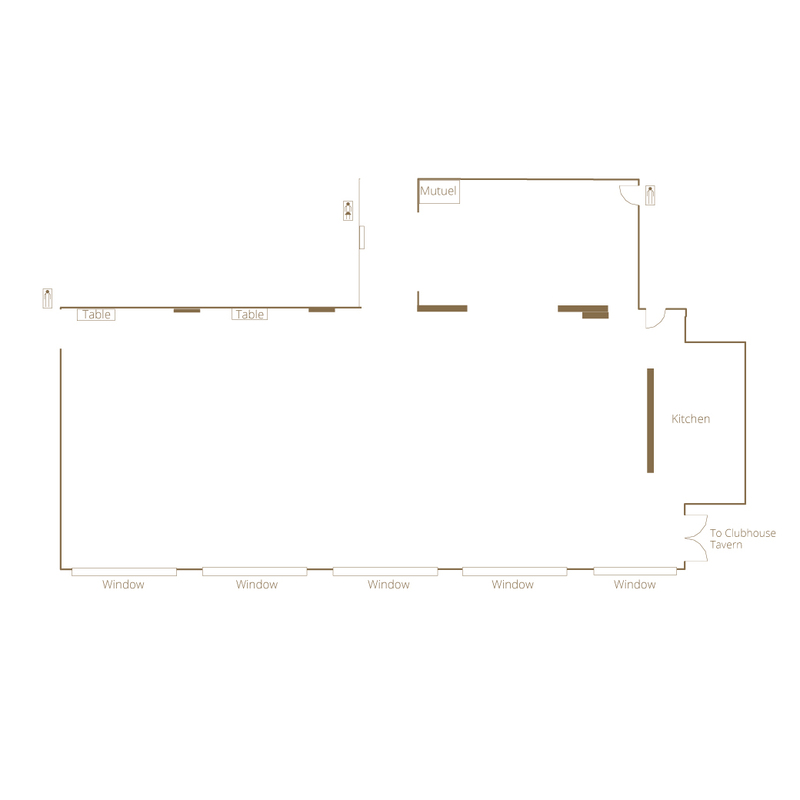 This versatile venue is ideal for upscale meetings, dinners and cocktail receptions.